The staff were friendly and free pancakes for breakfast was a really cool touch. The tent was really comfortable and looked exactly like on the photos. I'd highly recommend the teepees, they were so sweet, beautifully arranged and comfortable. The Nest staff were super lovely and great to deal with. We loved them! Lots of bathroom/shower stalls, very clean. Very friendly staff, and good facilities in general. Power outlets in the tent was a plus, I didn’t expect that. Decent quality tents with plenty of space for two. If you want to have an experience that will make you appreciate anywhere else you could stay, this is it. It’s hard to say what I like about this property as there is little to like. Maybe that it’s convenient location is easily accessible as the bus and main road is within 10m of our bed. Not much. 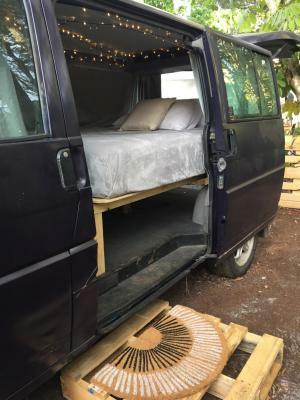 The mattress was the only saving feature. The staff was super friendly and helpful. The atmosphere was very relaxed. The property was super close to the beach. Everyone here is so friendly and accommodating. The moment I walked into the hostel area I was greeted and welcomed with open arms! 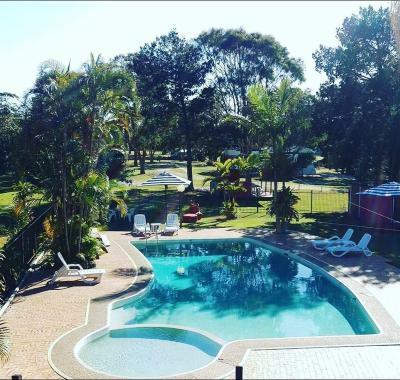 Located in Byron Bay, 2 miles from Arakwal National Park, The Nest Byron Bay has accommodations with free WiFi and a garden with an outdoor swimming pool. The luxury tent has a grill. 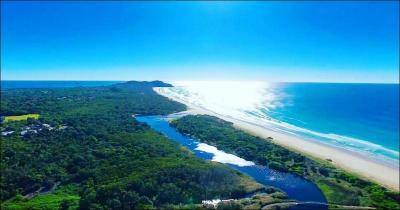 Cape Byron Lighthouse is 3.7 miles from The Nest Byron Bay. 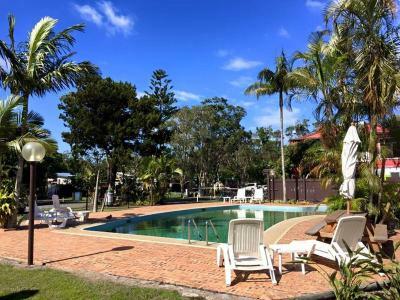 The nearest airport is Ballina Byron Gateway Airport, 19 miles from the property. 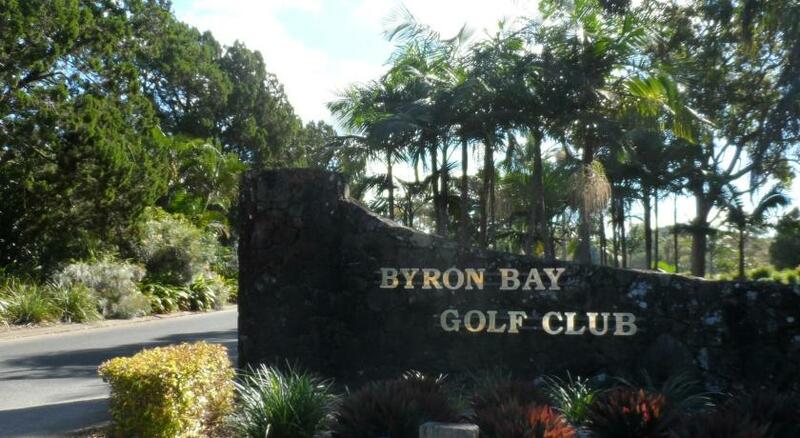 When would you like to stay at The Nest Byron Bay? House Rules The Nest Byron Bay takes special requests – add in the next step! Debit card The Nest Byron Bay accepts these cards and reserves the right to temporarily hold an amount prior to arrival. The Nest Byron Bay accepts these cards and reserves the right to temporarily hold an amount prior to arrival. This place is Located in one of the busiest roads that operates all hours of the night with a bus stop at the front. 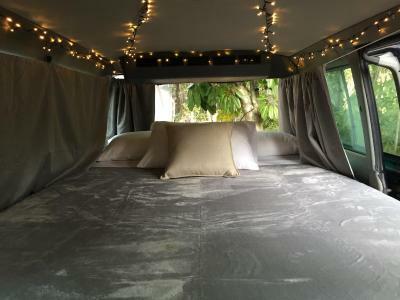 The accommodation was sold as a Indian TP but would be better described as a mould encrusted, sand filled, small tent for two. Most of the teepee was covered in mould inside, could cause health issues when breathing in all night, also the zipper on the teepee was broken. The property was difficult to find— we had two Ubers and a taxi get lost trying to find the place. Nothing! What do you want for $24.00 a night. Gave us chance to go on the beach, d Great around Byron. Perfect. The street is a bit loud. Everyone was so kind. Familie dinner was great. Just 5 Dollar for a good meal. As well hitchhiking to the city and back works so good. 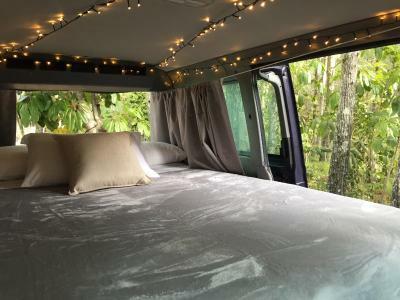 If you like camping you will love it. If you have no car or access to Byron it's a little tricky.. hitchhiking is the best option to save money. Not as see on website. Two tents had to be rented for x2 adults and x1 child - tents weren’t even next to each other. Electricity didn’t work in x1 tent. No where to sit - no chairs provided. Family area wasn’t somewhere I’d feel comfortable having a child spend any time. 1) The black bathroom needs refurbishing. 2) It was mentioned in the description that it might be a bit noisy due to the highway behind the tent. And so it was -- traffic started at 5:30am, just too noisy to sleep any longer than that. Nothing really like advertising. Tent was ripped,so couldn't completely close. Teepee covered in mould, chairs ripped outside teepee not usable, reception smelly dirty and looked like a shack with street side kerb furniture eg: lounges cushions. Toilets ladies sanitary boxes over flowing. Candles in tent used and unable to light. Photos all from tent. Communication through emails, kitchenette set up.